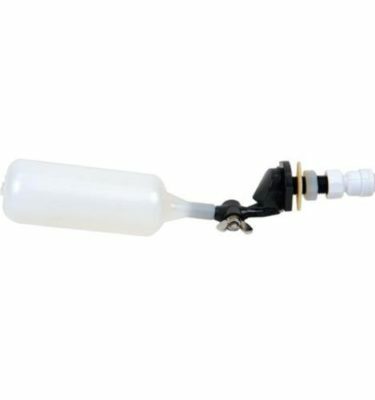 Removes up to 99% of chlorine and 90% of sediment, rust, silt, etc. 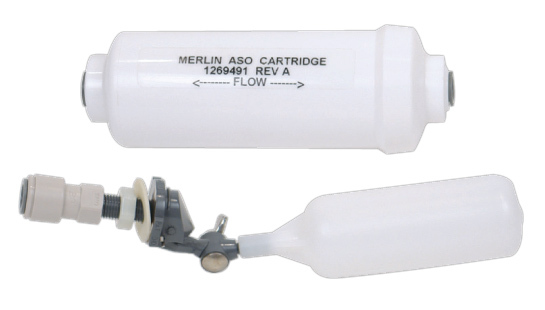 Our Small Boy™ with the upgraded KDF 85/catalytic carbon filter has it already installed. 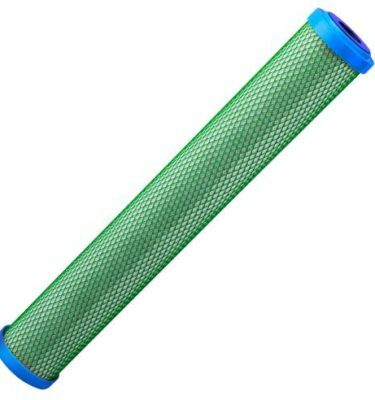 Removes up to 99% of chlorine, 90% of sediment, rust, silt, etc. and volatile organic compounds and particulates down to 5 microns @ 1 GPM. 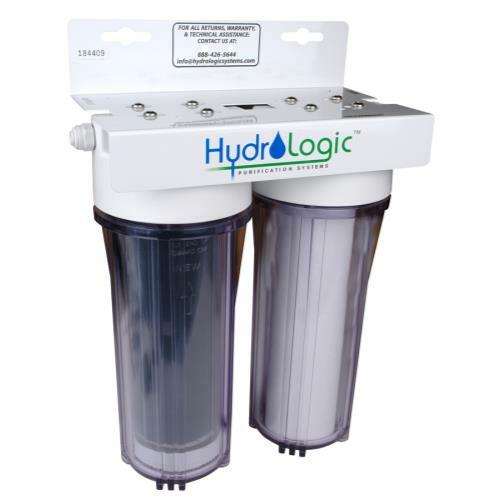 Easily produces 60 gallons per hour of clear water and has a filter capacity of 6,000 gallons. 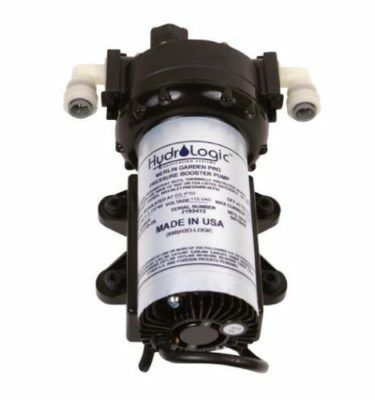 Includes: 2-Stage 10 in Filter Unit, wall mountable metal bracket, garden hose connector, 4 ft feed line, 6 ft outlet line, 1/4 in shut-off, filter wrench and instructions. Unit size is 12 in x 14 in x 6 in and weight is 8.2 Ib.